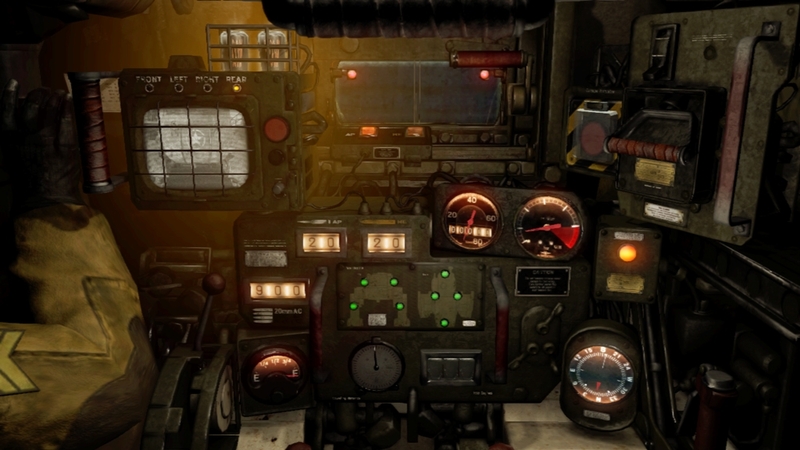 This all-new game revives the fan-favorite Steel Battalion series! Microsoft has joined forces with Capcom and From Software to bring you this groundbreaking collaborative project to the Xbox 360. Manhattan, 2082. In a world where computers and almost all modern technology has been lost, the greatest nations of the world continue to battle for hegemony. The American army lands in New York to begin it's first big offensive of a long ground war. Soldiers fire from the trenches as scorched bunkers belch black smoke. As comrades continually fall to the unrelenting crossfire of bullets, the Vertical Tanks make their laborious advance... 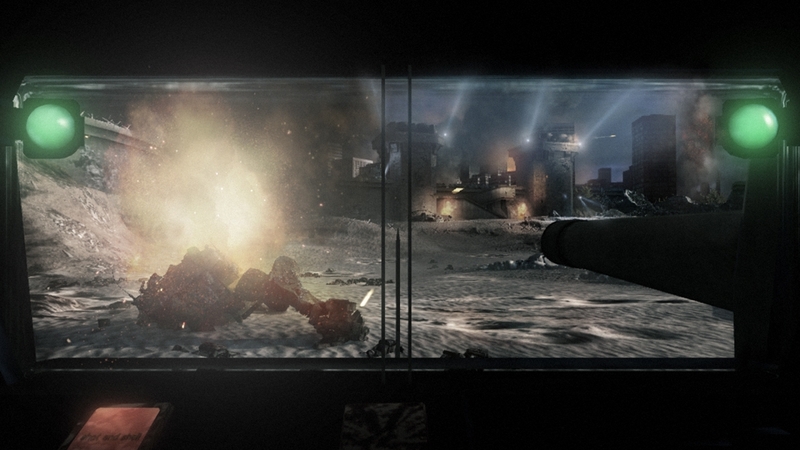 Experience the battlefield as never before with Kinect! This is what gamers have been waiting for! Hier haal je de games vandaan. Daar speel je ze. Koop Xbox-content op Xbox.com. Je Xbox 360-console zal de content automatisch downloaden wanneer je de console de volgende keer inschakelt en verbinding maakt met Xbox Live. Camouflage Pack 1: Chrome Blitzer. Includes two camouflage skins for your vertical tank. "Tiger Pattern": Increases destructive force of ammo. Use it to increase your attacking power. "Impact Pattern": Increases turn speed. Use it to increase your agility. Change your camouflage to gain an advantage in battle and defeat the Empire! Camouflage Pack 3: Carbon Assassin. Includes two camouflage skins for your vertical tank. "Savannah Pattern": Increases ammo velocity. Use it to increase your ability to hit speedy targets. "Storm Pattern": Increases main armament range. Use it to increase your attacking range. Change your camouflage to gain an advantage in battle and defeat the Empire! Camouflage Pack 2: Iron Guardian. Includes two camouflage skins for your vertical tank. "Rock Pattern": Increases armor durability. Use it to increase your defensive guard. "Jaguar Pattern": Increases movement speed. Use it to increase your mobility. Change your camouflage to gain an advantage in battle and defeat the Empire! Map Pack 2 for Steel Battalion: Heavy Armor. 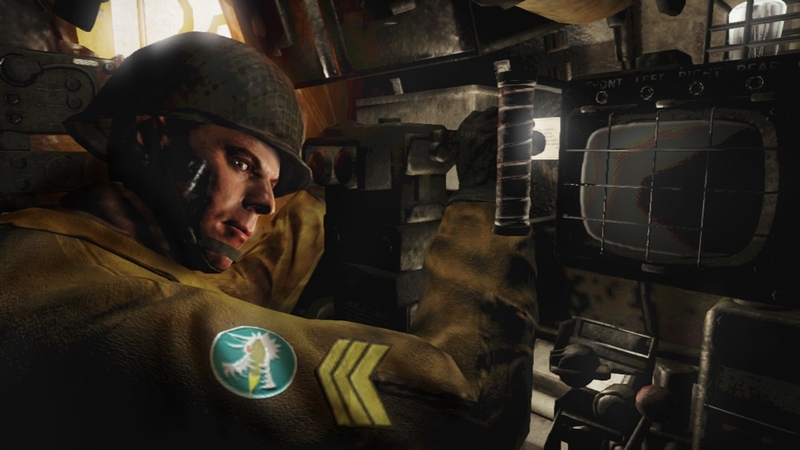 Includes two new co-op missions. 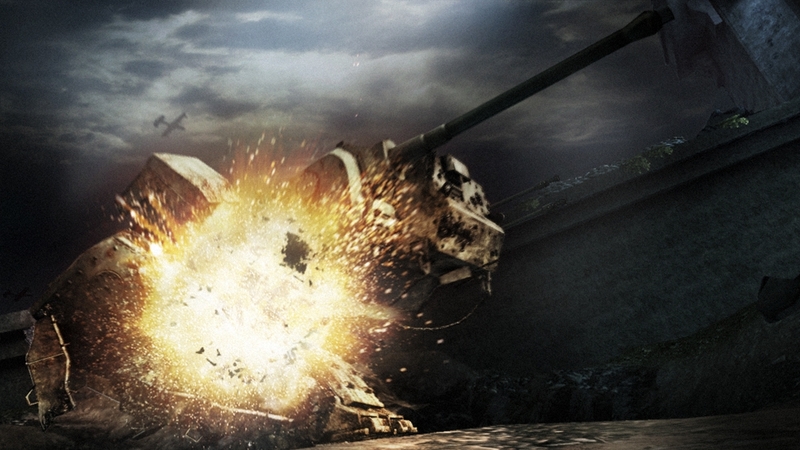 "Ammo Dump Jump": Attempt to destroy the enemy ammo dump. "The Champ-de-Mars": Take out the enemy's searchlight. Each mission has three new items for you to find. 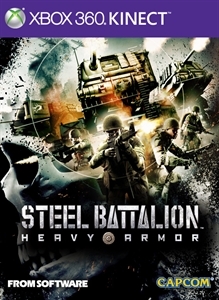 Map Pack 1 for Steel Battalion: Heavy Armor. 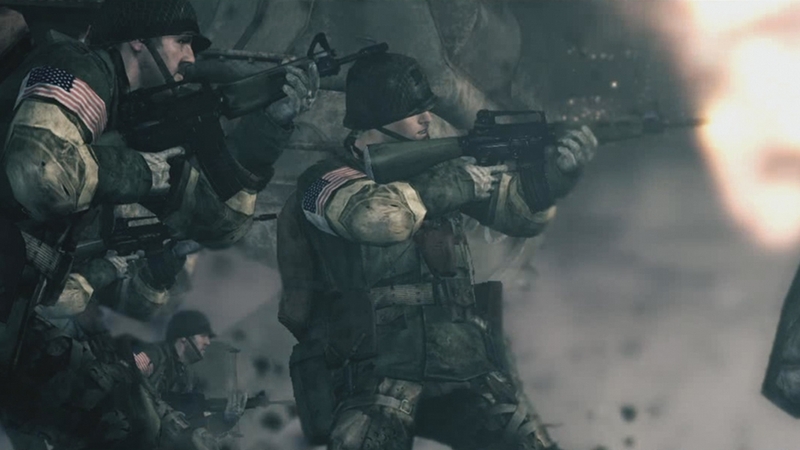 Includes two new co-op missions. "Fuel Requisition": Secure fuel tanks without triggering a massive explosion. 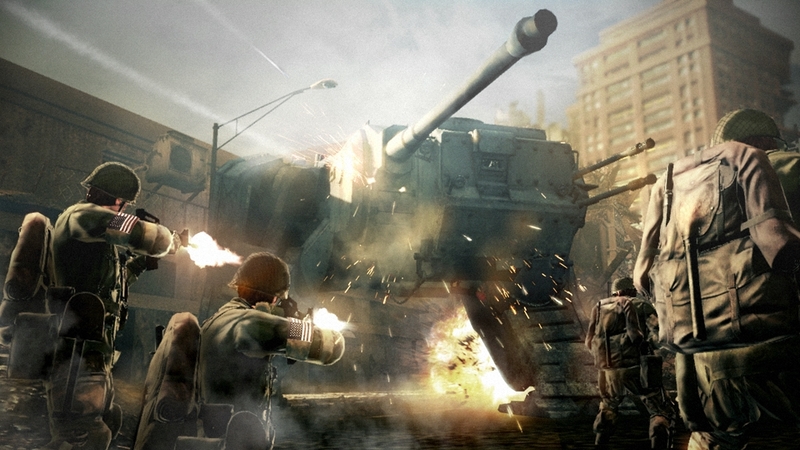 "Mountain Sentinels": Attempt to destroy a large enemy cannon located in the mountains. Each mission has three new items for you to find. A pack of emblems that can be affixed to your Vertical Tank. Includes the top user-created emblems as well as many others. Find one that suits your personality.